Come with an open mind and leave with a new character created from your own imagination. 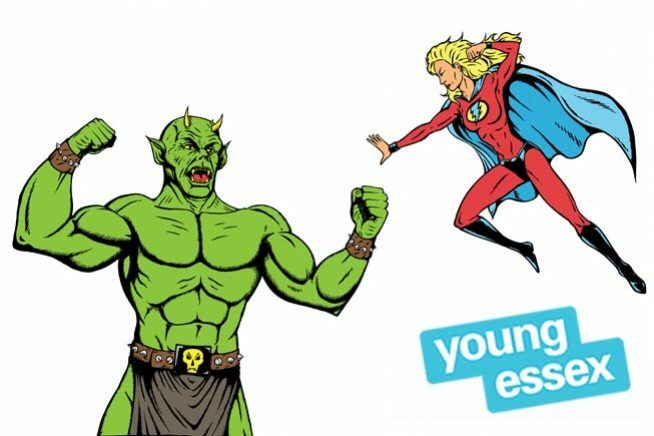 Using fun and innovative techniques, Syd Moore, Essex Book Festival Writer-in-Residence, will help you unleash your creativity to develop a fictional character, give them personality, unveil their greatest fear, heartfelt wishes and darkest secret. Introduce your character and their universe then send, then send them into the most spectacular drama of their lives.